In 1999, at the tender age of ten, Charlene Lunnon and Lisa Hoodless were snatched as they walked to school. Over the next week, they were held captive, tortured, raped and almost killed. News of the girls' disappearance dominated the headlines, and the entire country held its breath, praying for their safe return as a massive police hunt failed to turn up any clues. But then a miracle happened. The girls were found alive, their abductor was arrested and the case was closed.But there was to be no such closure for Charlene and Lisa. Over the coming years, their friendship was strained to breaking point, as they struggled to reconcile themselves to their painful memories and to each other. 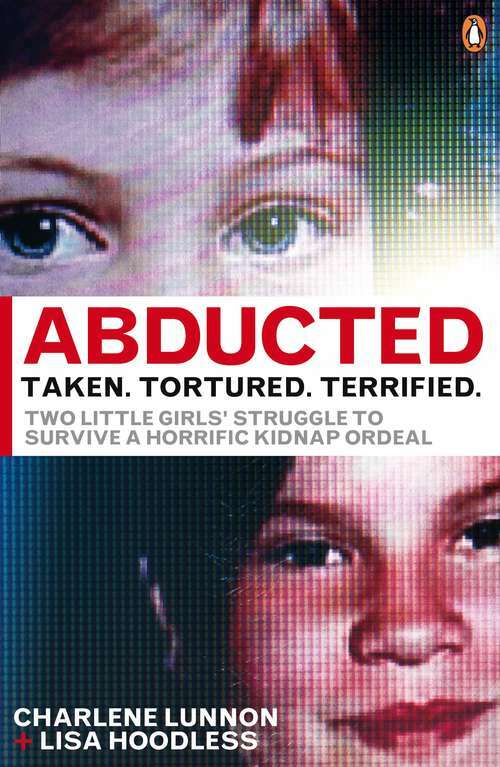 Abducted is their astonishing first-hand, insider account of how it feels to be kidnapped, how they survived their horrific ordeal and how they have found the strength to move on and rebuild their lives.